I had never intended to write this book. When I originally conceived of this storyline, I had assumed it would be a part of "It Began With a Lie" (the first book in the Secrets of Redemption series). The more I worked on "It Began," the more confused and complicated the book became. And then, I realized what I had been given. I was supposed to write a series, not a single book. I had never written a series before. Not only that, I had barely even considered writing a series. But, once I realized my original book idea was actually a series, everything fell into place. 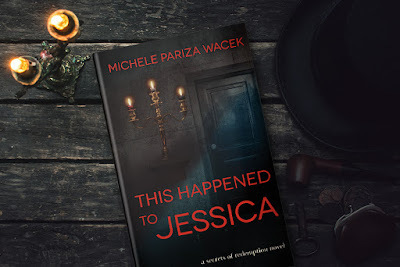 "This Happened to Jessica," is book two in the Secrets of Redemption series, where we finally learn the truth about what happened to sixteen-year-old Jessica that long ago night. 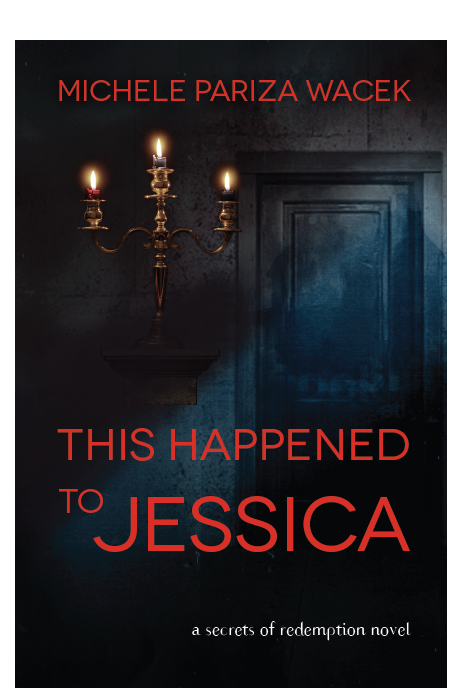 It's part psychological thriller, part mystery, part romance with a dash of paranormal. Michelle is giving away a $5 Amazon gift card + digital copy of IT BEGAN WITH A LIE to one lucky person leaving a comment or email entry. Oh cool new to me author. Both books look interesting. Love suspense and trying to figure out who did it. Thanks for the chance. Series are great. Congratulations on Book 2! Some stories are just meant to be part of a series. Sounds fantastic. This is my kind of book, mystery, paranormal, romance! I can't wait to read these. The mind will sometimes block out memories too painful for us to remember. It may seem good, but that lack of memory leaves one wondering what happened. As the blurb implies, it can also be dangerous. 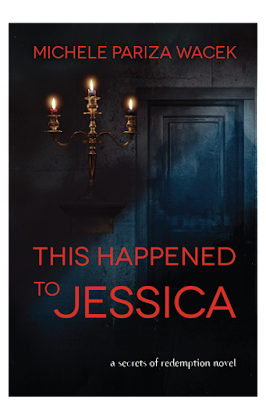 This sounds like a good suspenseful read.